New research from NASA’s Interstellar Boundary Explorer mission provides the most definitive analyses, theories and results about local interstellar space to date. The new research is published in 14 papers in the October 2015 Astrophysical Journal Supplement. IBEX uses energetic neutral atom imaging to examine how our heliosphere, the magnetic bubble in which our sun and planets reside, interacts with interstellar space. IBEX created the first global maps showing these interactions and how they change over time. IBEX also directly measures interstellar neutral atoms flowing into the solar system; the journal’s special issue focuses on these particles. “Over the past six years, this fundamental work focused on our place in the solar system has become the gold standard for understanding our sun, our heliosphere and the interstellar environment around us,” said David McComas, principal investigator of the IBEX mission at the Southwest Research Institute, or SwRI, in San Antonio, Texas. “Collectively, these papers represent a huge step forward in our understanding of the interstellar medium in the heliophysics community,” said McComas. Initially a two-year mission, funding for IBEX has been extended through 2017, with the potential for mission extensions beyond that. 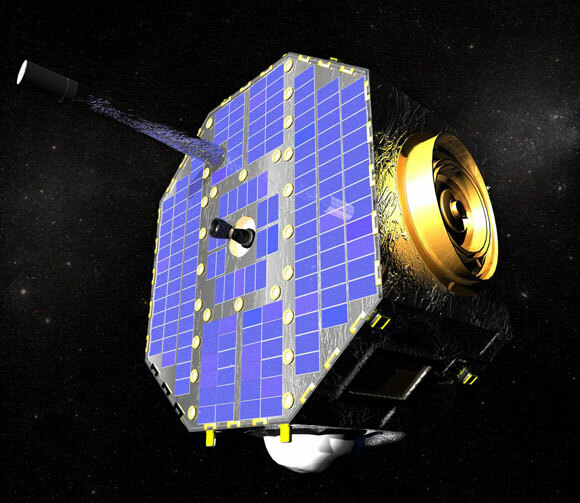 IBEX is one of NASA’s series of low-cost, rapidly developed Heliophysics Small Explorer space missions. The Southwest Research Institute in San Antonio, Texas, leads IBEX with teams of national and international partners. NASA Goddard manages the Explorers Program for the agency’s Heliophysics Division within the Science Mission Directorate in Washington. 1 Comment on "NASA’s Interstellar Boundary Explorer Provides New Details on Solar System Boundary"
WOW….if this doesn’t support the model of cosmology put forward by electric universe theorists then what would?? This is absolute vindication for Wal Thornhill, Donald Scott and others. AMAZING!! This work has to have 99.9% of cosmologists and astrophysicists running for cover.